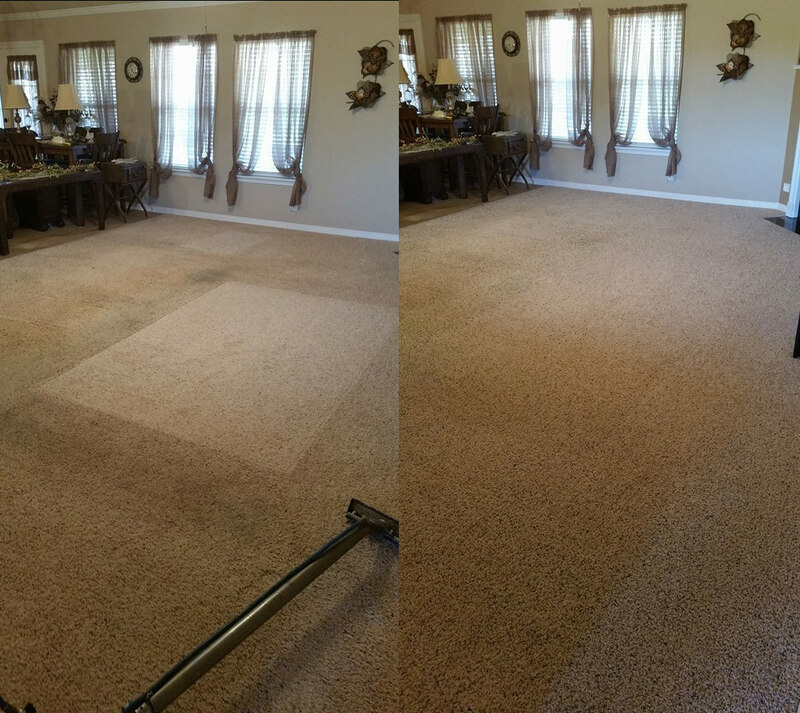 Even with regular vacuuming, over time the carpet in your home can become filled with dirt and allergens that not only damage your carpet but also reduce your indoor air quality, causing various health problems. 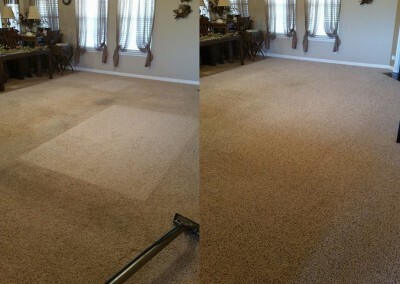 Dirt and other pollutants get trapped deep down in the carpet fibers, making it difficult to remove by household cleaners and vacuuming. 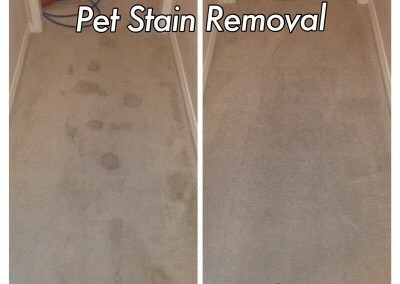 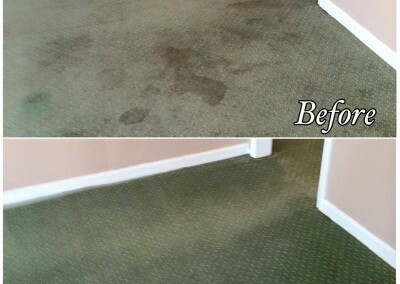 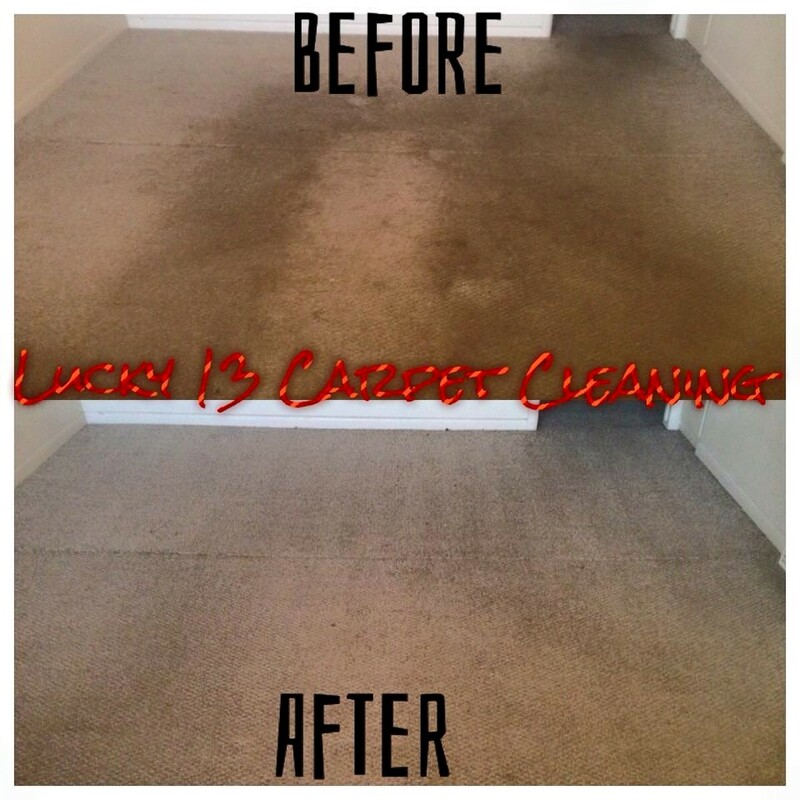 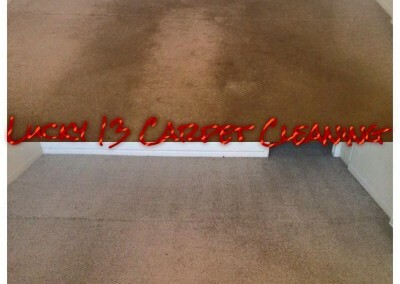 Lucky 13’s professional carpet cleaning offers the deep-clean solution you need to keep your carpet looking new and keep your home environment healthy. 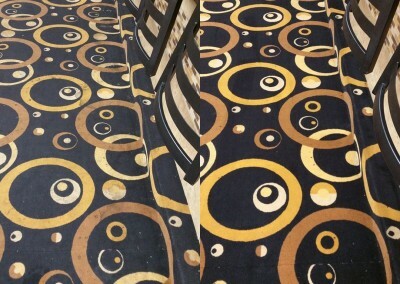 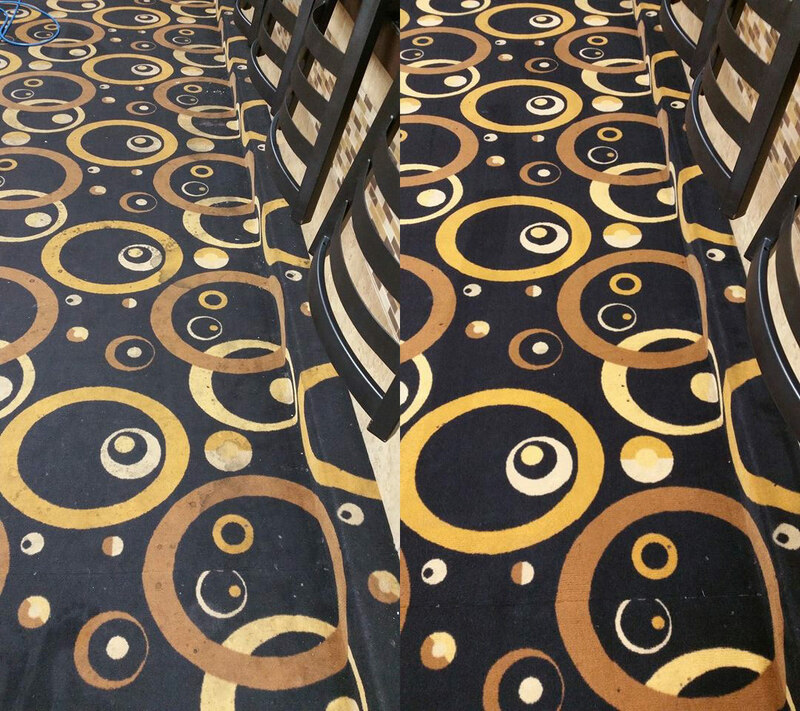 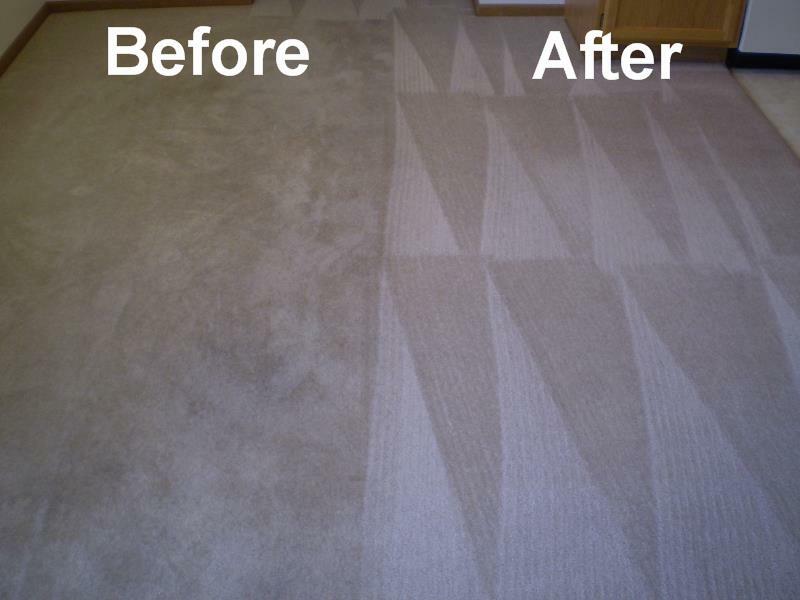 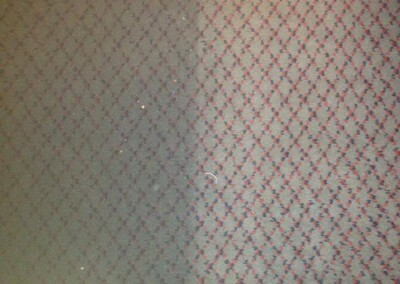 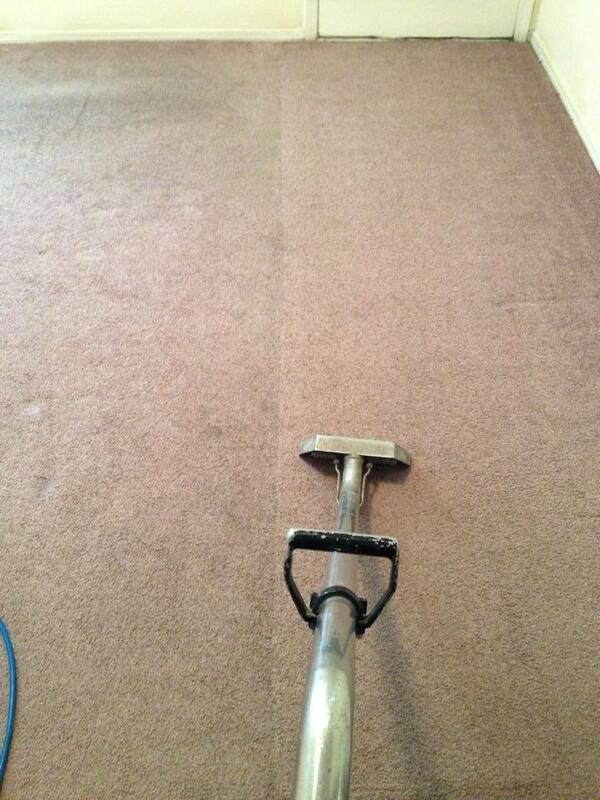 First, we analyze the needs of your particular carpet, its heavy-traffic areas, and identify any problem areas. 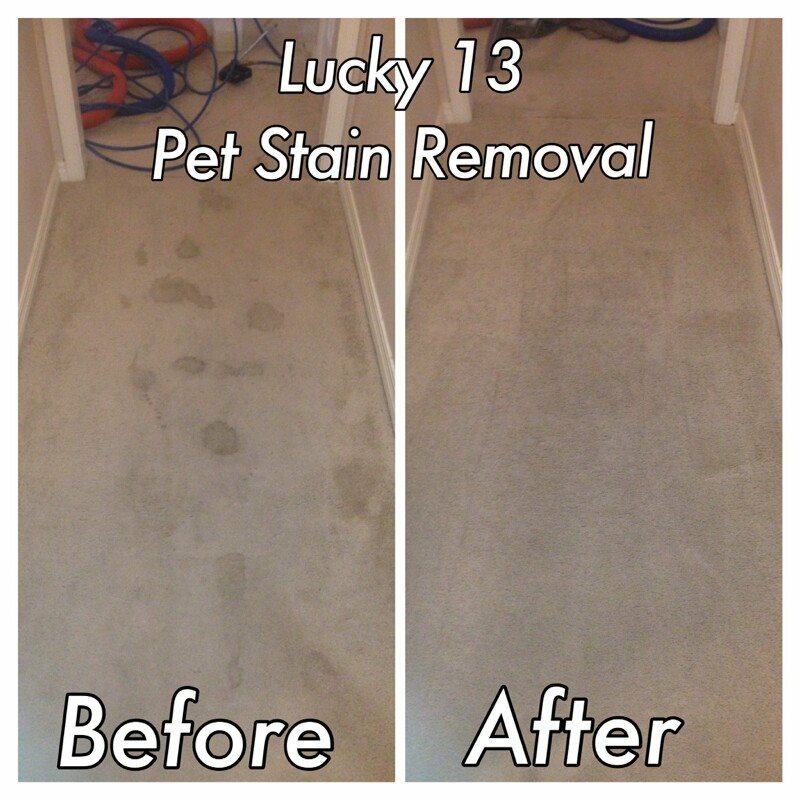 We then design the best treatment plan for your home. 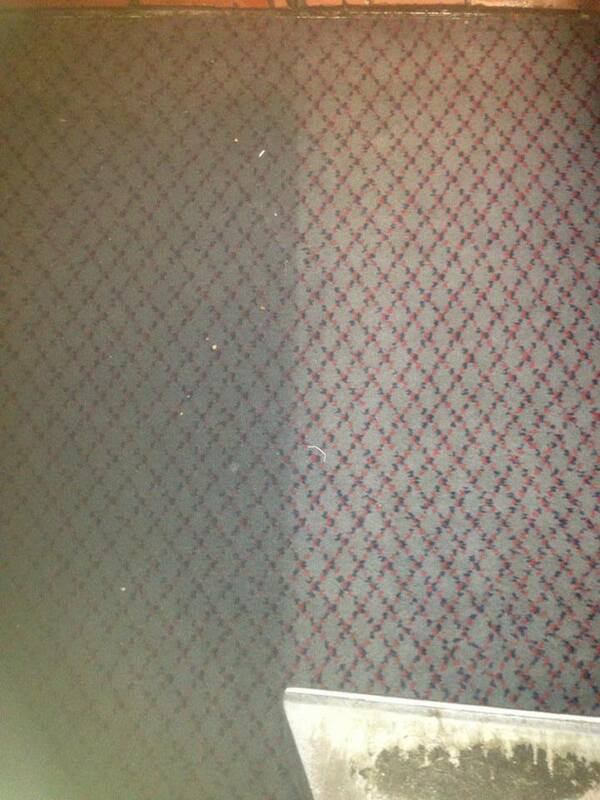 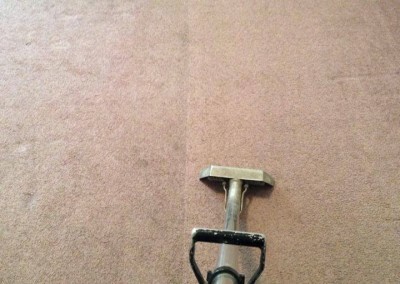 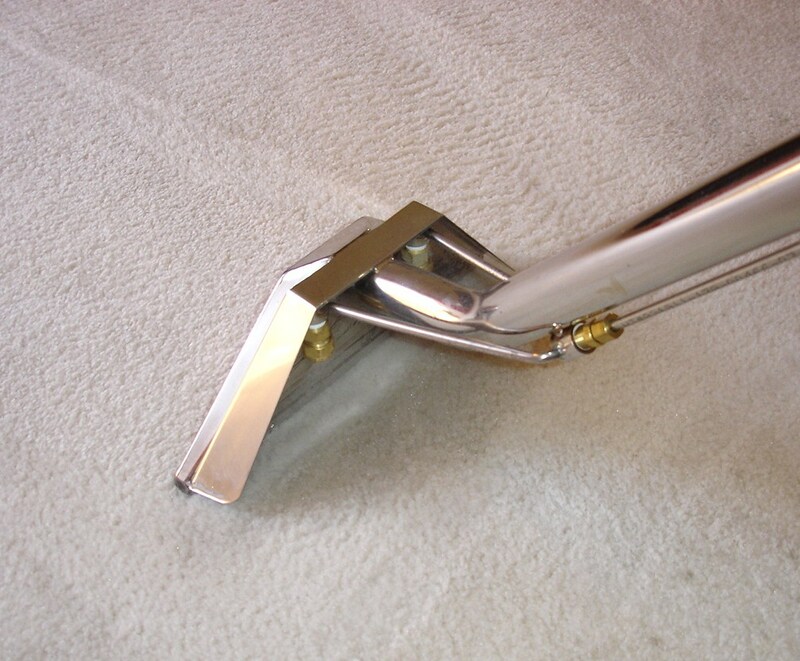 Regular, professional carpet cleaning can extend the life of your carpet and eliminate dust mites and pollutants to greatly relieve allergy suffers. 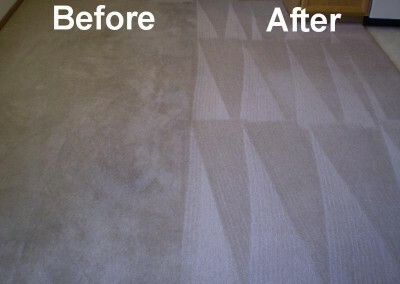 Depending on the activity of your home, traffic, pets, and environment – it’s recommended that residential carpets be cleaned at least every 12 months. 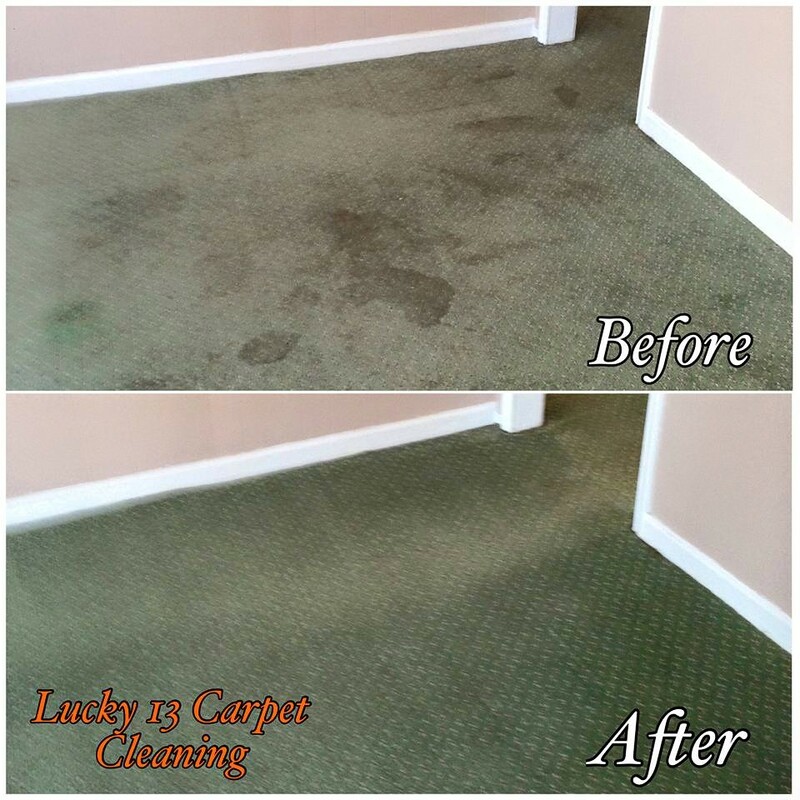 The carpet cleaning professionals at Lucky 13 can ensure your carpet stays clean and healthy with our proven deep-cleaning system.